Eagles vs. Saints – The Watch Party of the Year! 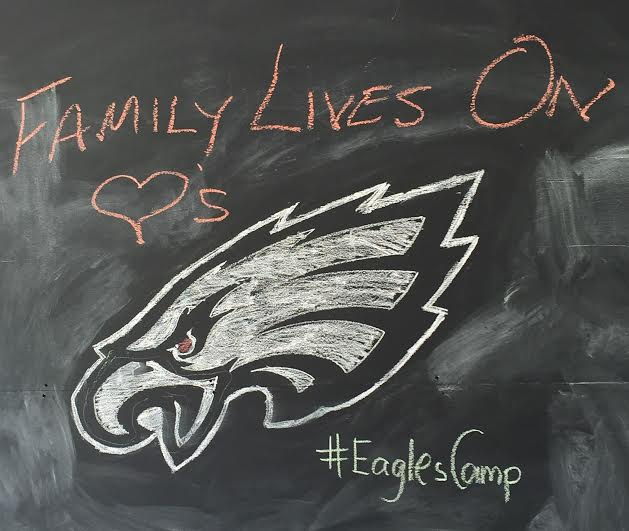 Join us for an Eagles vs. Saints Watch Party to benefit Family Lives On Foundation! Tickets include 3 hours of open bar, appetizers, and a 50/50 Raffle.